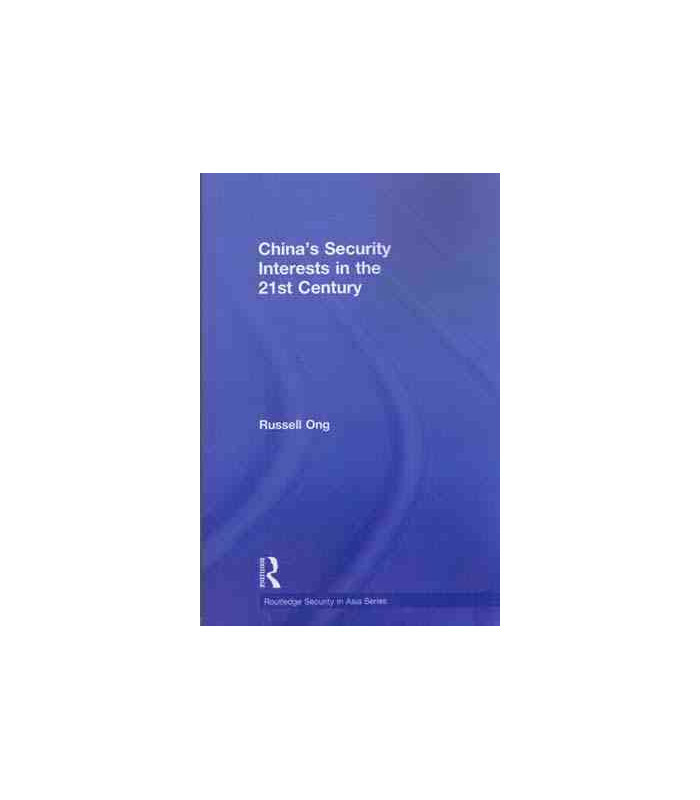 The collapse of communism in Europe, the quest for economic security and the War on Terror have all affected China's view of security matters. 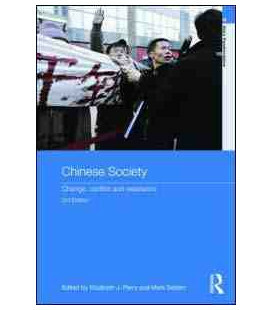 Ong provides a comprehensive study of the new policy and security challenges China faces in the coming years. 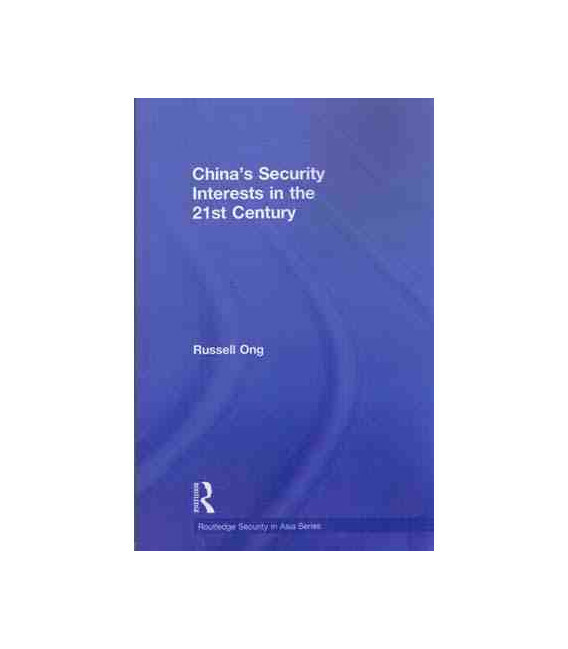 Covering all of China's current security interests and concerns, this remarkable book includes chapters on Chinese concepts of security, the role of the United States, and regional tensions including the Korean peninsula, Japan, Taiwan, and China’s quest for ‘great power’ status. 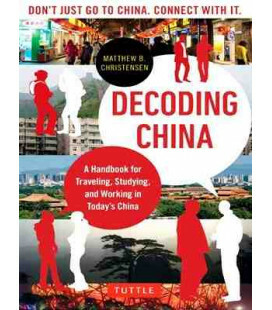 Dr Russell Ong is Lecturer in Chinese politics at the University of Manchester and a research associate at the School of Oriental and African Studies (SOAS), University of London. 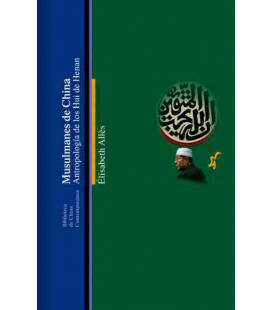 His research interests lie in international security, international relations of Asia and Chinese foreign policy.